2014 Toyota Camry Call for Pricing. 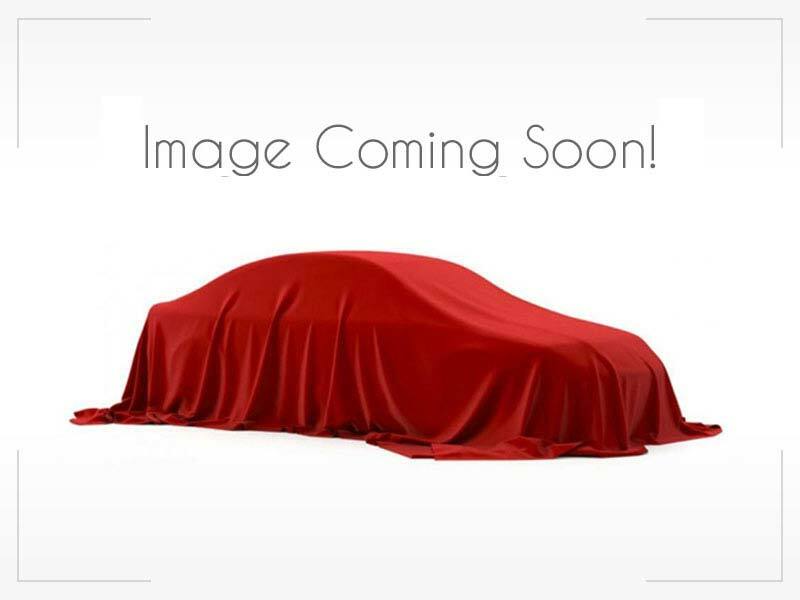 2010 Chrysler Town & Coun... Call for Pricing. 2016 Ram 1500 Call for Pricing. 2013 Chrysler 200 Call for Pricing. 2011 Nissan Rogue Call for Pricing. 2011 Chevrolet Equinox Call for Pricing.